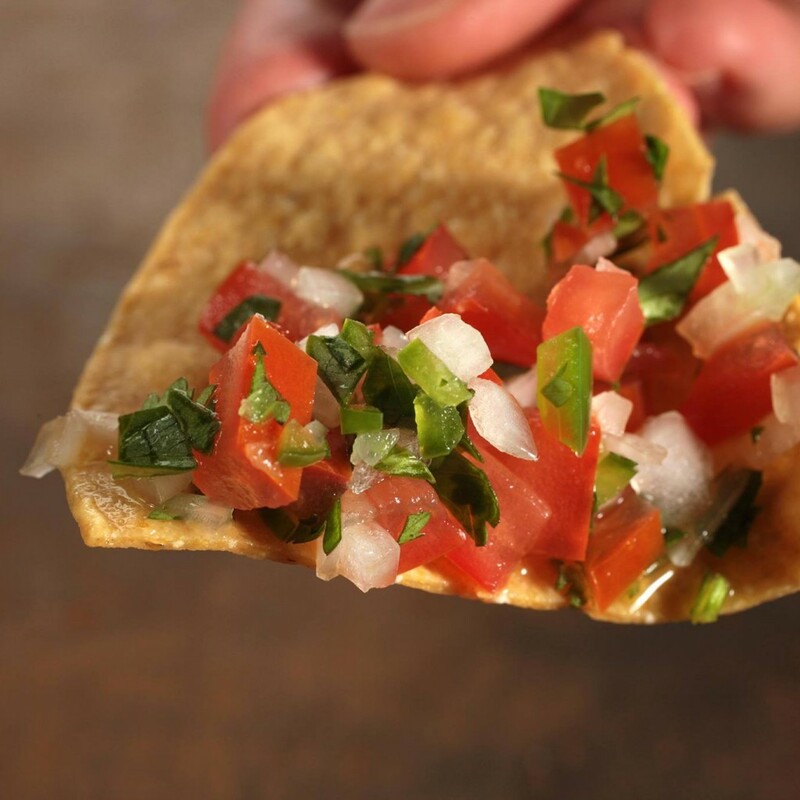 Salsa Queen was born out of a mother’s desire to provide fresh, healthy snacks for her kids. As a single mother of seven children, I started making gourmet salsas and picos, all made from natural ingredients with no added sugars or preservatives. 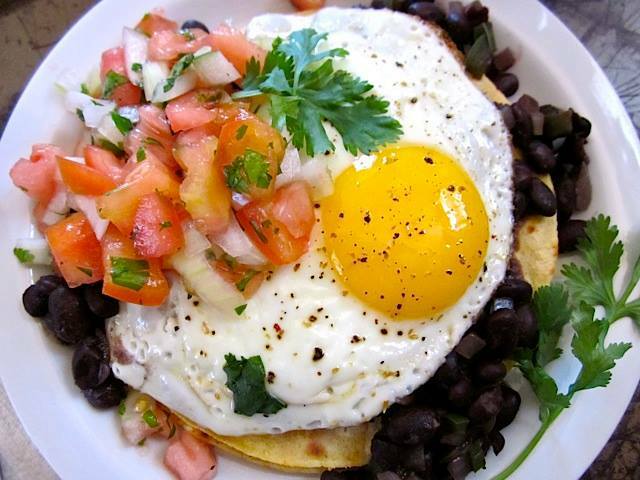 We support locally-made foods made with all-natural ingredients. Our products are made for you the same way I make them for my own family: with love and care for the best quality and flavor. From Mango Pineapple Salsa to Mexican Pesto, we invite you to spice up your own family meals with our products. 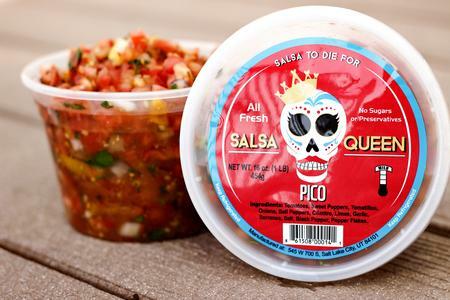 Look for Salsal Queen at local farmers markets, or pick up some pico from local grocers and Smith’s stores throughout Utah. Happened on a sample at Smiths last week and bought the Creamy Jalalpeno. It is fantastic! It’s pretty much been my go-to snack all week. 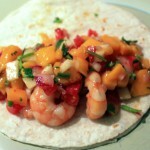 Picked up the Queso Chipotle today at Smith’s… amazing sauce for salmon fish tacos!!! Made a great meal even better! Thanks! I bought the pico and the chipotle queso at Smiths yesterday. It’s seriously some of the best stuff ever! One mom’s desire to make healthy snacks for her kids became a full-line of authentic salsas and picos made from natural ingredients. What started out of necessity for a single mother of seven turned into a family business that does more than support a household, but gets the entire family involved. 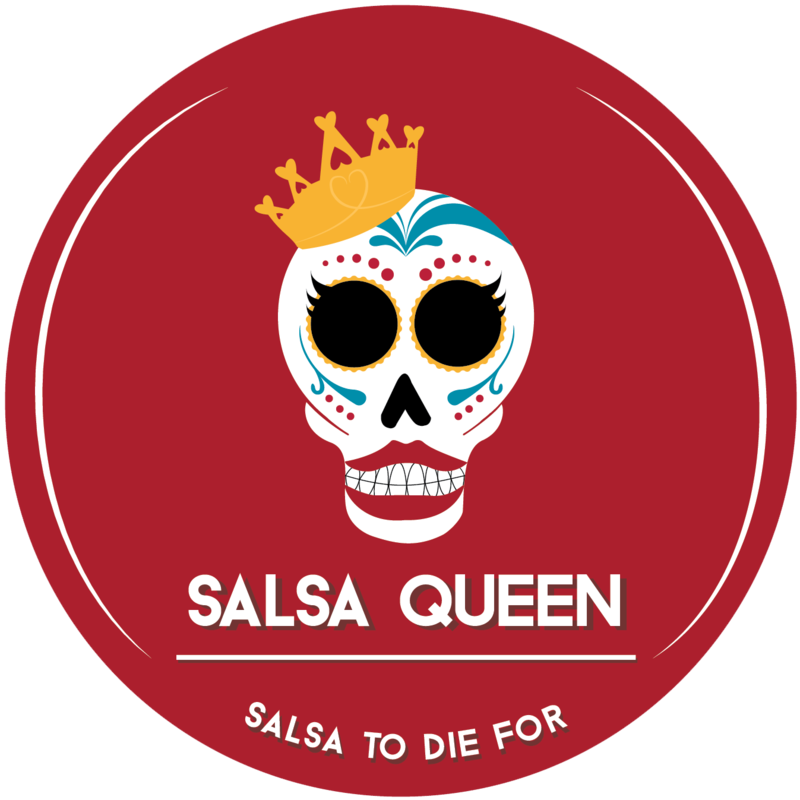 Salsa Queen focuses on the same things important to your family: fresh foods made with quality ingredients with no added sugars or preservatives. 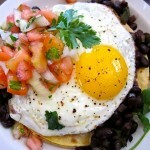 This entry was posted in Food and tagged Food, salsa on April 1, 2019 .